Described as, "The most fantastic performance for children I have ever seen" and "like nothing you have been to before . 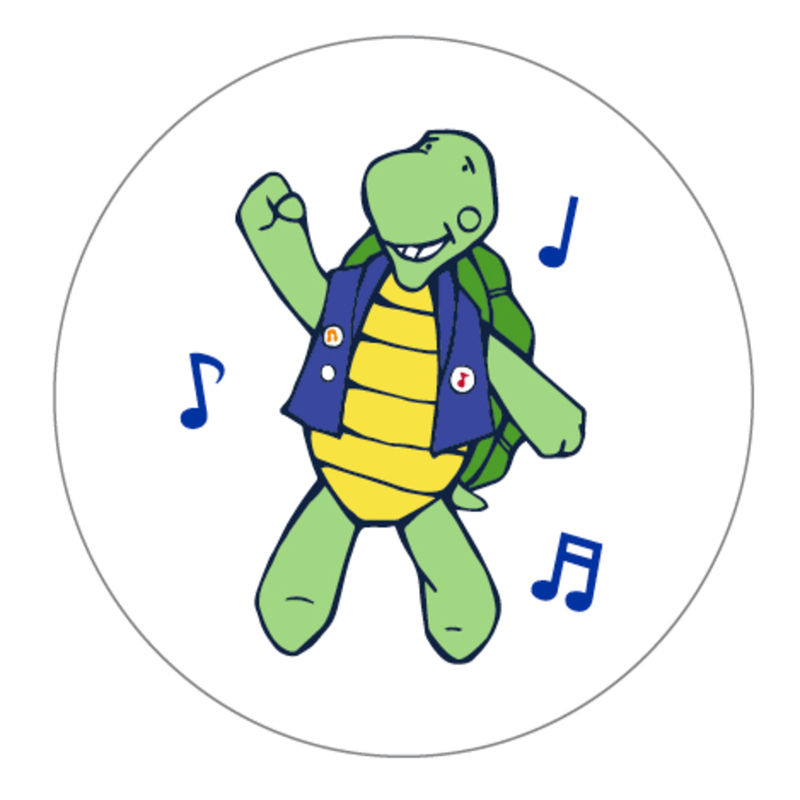 . . eccentric and funny", Turtle Dance Music is a children's music company dedicated to furthering child development through arts education, music and edutainment. Turtle Dance Music sparks children's curiosity and imaginations through interactive, inclusive musical performances and technology. Our interactive performances are geared for Pre-k, K-5 and for students on the autism spectrum. Turtle Dance Music performances are also accessible to teachers and administrators who want to have a great time with their kids and laugh a lot. After a 45-minute educational music class (we have engaged kids for up to an hour and 10 minutes in the past), kids get to try out all of the instruments included in the performance. The Turtle Dance Music performers believe that your kids are capable of doing extraordinary things. Total Execution Time: 1 sec.